But do its visual characteristics irradiate your eyeballs? Students at Georgia Tech University have created a CRT emulator to help educate today's kids about the eye-bleeding, flickering hell-hole that TV gaming used to be. 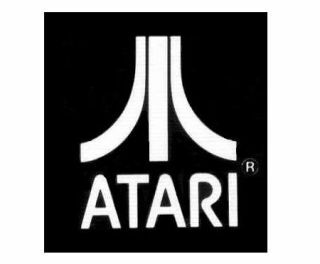 Professor Ian Bogost enjoyed playing old Atari 2600 VCS games using the Stella emulator but noticed that games didn't look quite the same as when he played them as a youngster. "it's hard to remember what a videogame image looked like on an ordinary television of the late 1970s," he says on his blog. "An Atari game played on a television would exhibit a number of visual characteristics that cannot be seen on an LCD display." Bogost says that the main differences are: texture (separated colour dots), afterimage (burned-in detail), colour bleed (soft edges) and noise (RF grain). Atari programmers would take advantage of these features like afterimages to 'flicker' objects between frames. He tasked Georgia Tech students to re-create his lost youth by re-introducing these effects and was astounded by the results. "The results are, to my eyes, fantastic," says Bogost. "The students are currently working with the maintainer of the free, open-source Stella emulator to patch their changes into the main build, where the effects will be available as a configurable option." Anyone with screen burn nostalgia should head over to Bogost's blog immediately.